PHARM ORGANIZER FOR FARMACIE APOTECANATURA - Dinn! 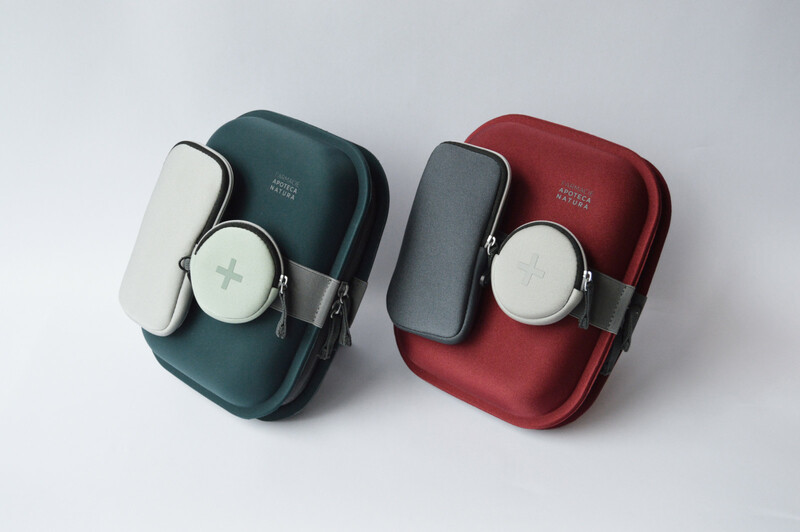 A brand new product designed to organize meds during travel and for personal needs, designed in partnership with Apoteca Natura. The project was born in collaboration with the management of FARMACIE APOTECA NATURA to develop design products custom made that reflect and strengthen values brand, nature and science together for a better world. The business innovation idea that DINN! has proposed to FARMACIE APOTECA NATURA consists in introducing custom made complementary products to the products APOTECA NATURA , to enlarge the brand experience in the store and then business results. The pharm organizers are distributed in retail pharmacies APOTECA NATURA in Florence, and next future can be distributed in the rest of the network. The first product is the pharm organizer. 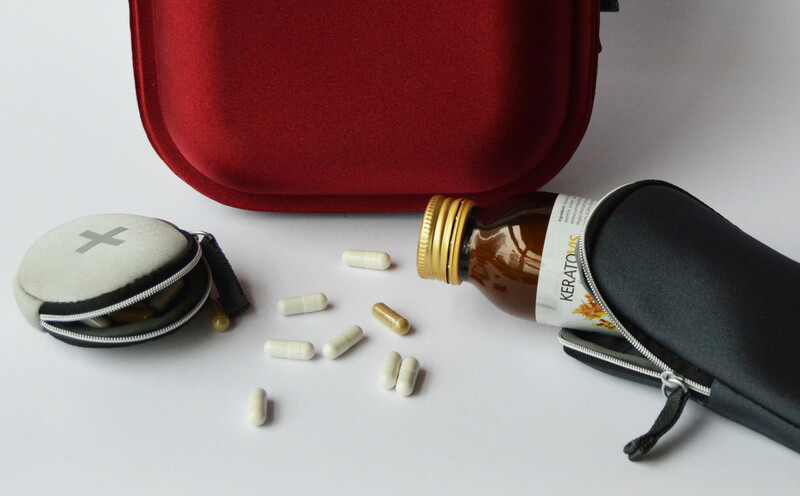 The product gets inspiration from people need to organize medicines, syrups, supplements of FARMACIE APOTECA NATURA for travelers.. It’s quite different from similar travel products, because of it’s aim specifically focused on meds: it’s a sort of travel pharmacy! — Technical points: thermoformed shock protecting box for medicine, double zip for easy opening, removable round pill case with Velcro strap and clasp, removable rectangular liquid case with Velcro strap, silver thermic case inside.